The much-awaited Telugu film of 2017, Pawan Kalyan's Katama Rayudu, finally gets a release date. Directed by Kishore Kumar Pardasani and produced by Sharrath Marar, the film is a remake of 2014 Tamil film Veeram. The Thala Ajith starrer was a huge blockbuster at the Kollywood Box Office. Earlier, there were reports that the makers of Katama Rayuda are planning to release the film on a festival date. And now, it has been confirmed that the Pawan Kalyan starrer is all set to be released on 29 March 2017, on the occasion of Ugadi. 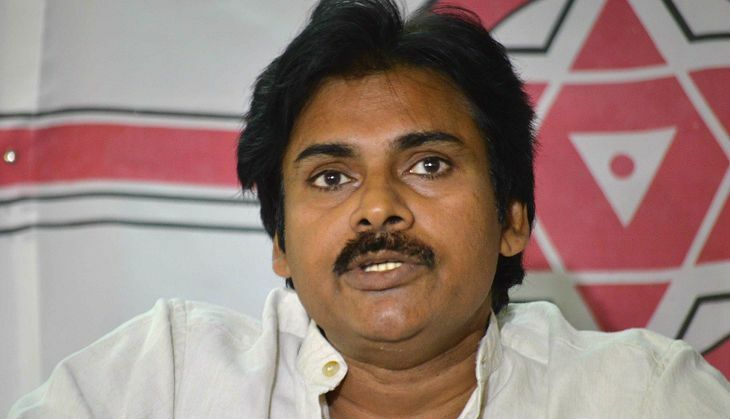 The Attarintiki Daredi actor has reportedly made few changes in the script to suit the taste of Telugu cinema lovers. Pawan will reprise the role of Vinayagam, played brilliantly by Ajith in the original action-drama. Katama Rayudu stars Shruti Haasan as the female lead and also marks the second collaboration of the Pawan-Shruti duo after the blockbuster Gabbar Singh in 2012.